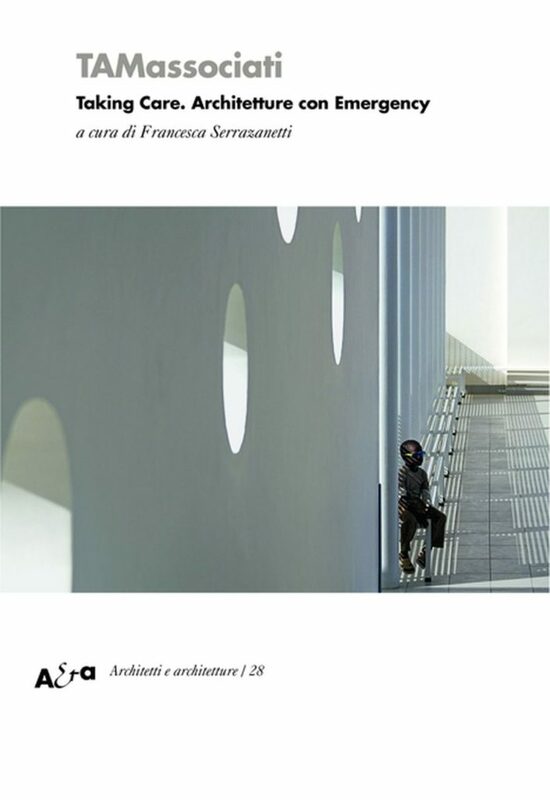 Showcasing the architecture produced by TAMassociati for Emergency, this book explains the reasons, contexts and processes behind their completion: from coping with the geographical and socio-political conditions to the design choices, the difficulty of embarking on construction with the maximum possible use of local resources and having to take decisions that will impact on the future of lands already proven by war and strife. This book is a travel diary that starts in Africa and visits three continents, with narrations and personal accounts that reflect on notes taken on the many journeys required by every project. 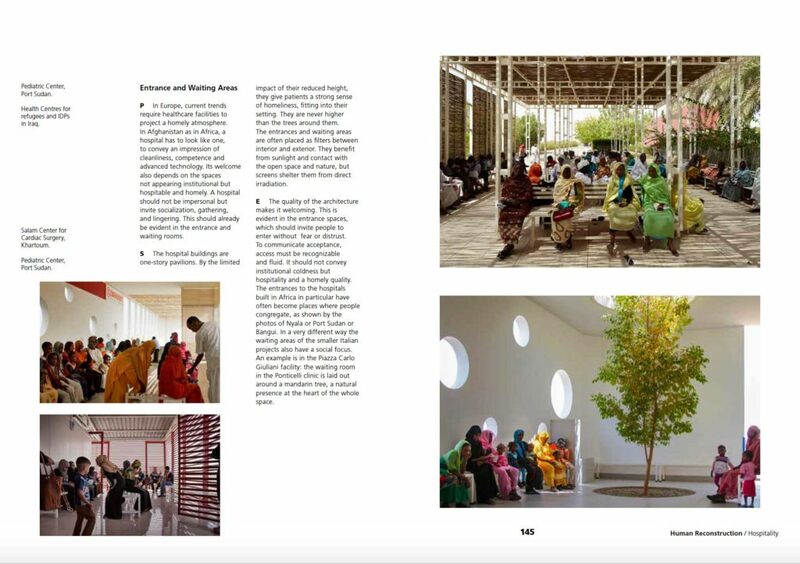 The story is told in stages and followed in the second section of the book by a humanistic manual that systematically organises indications and design principles, offering a new interpretation and seeking to define the common guidelines behind all the hospitals shown, a human and playful part of architecture that brings spaces closer to those inhabiting them as the introduction of colour into interiors makes spaces seem less sterile and more inviting, and plants play an essential role by creating havens of peace and offering shelter from the scorching desert. 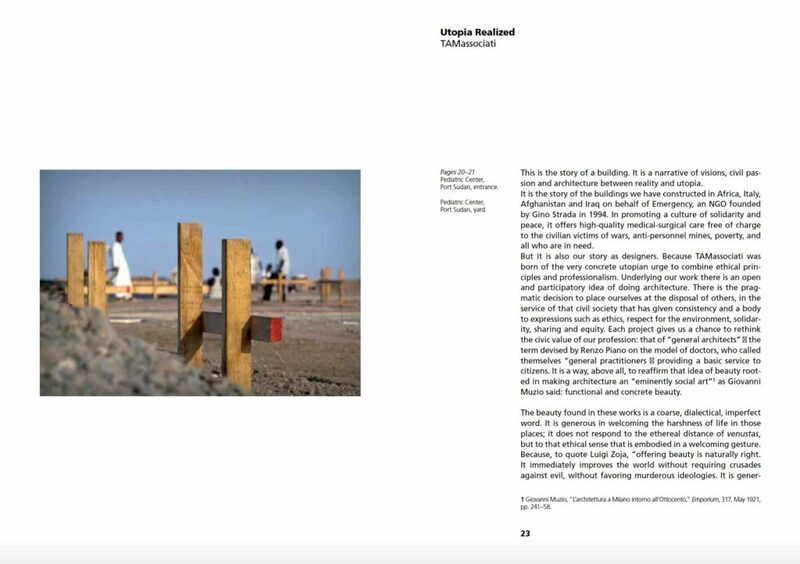 The educational function of a construction site and the application of materials and methods available locally are essential to the successful outcome of every project, indicating the path to a better future that is not merely a passing illusion. The architecture becomes a means of communication for the construction of a “vision” of the world. 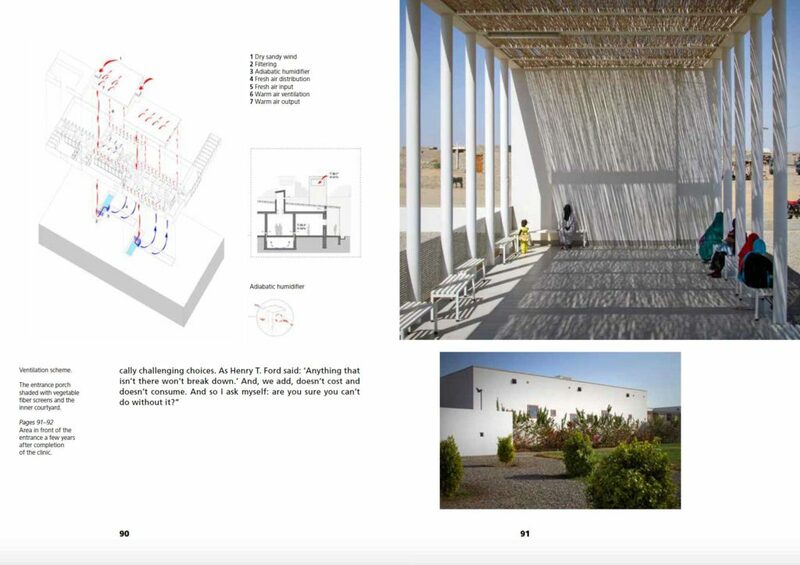 Being able to exercise one’s rights becomes the core of a project, seen as a collective path on which to share technical skills, aesthetic sensitivity and inventive but also emotional involvement. 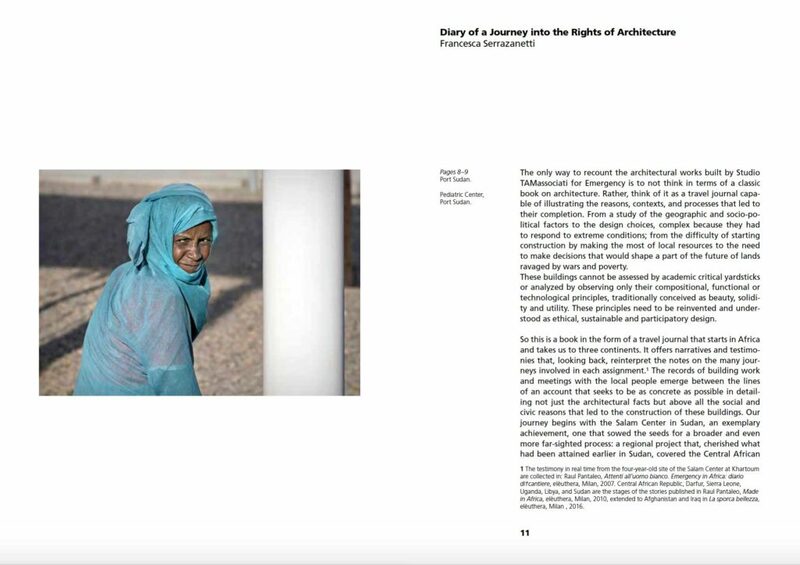 The story told – that of a building conceived and constructed with the people in a constant dialogue between intentions and local resources – is interwoven with illustrations, not sterile and empty photographs but ones providing several narrative levels.